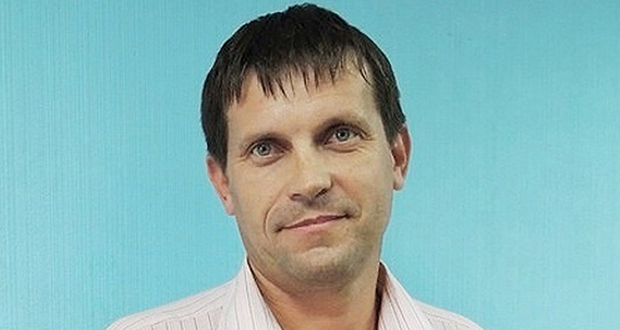 A man in Russia named Dmitry Agarkov scanned his credit card agreement and edited the terms to give himself a 0% interest rate with no limit. He then returned this edited agreement to the bank. The bank signed and approved the agreement without reading and a judge held them to it. 2. The British Rock band Radiohead released their album "In Rainbows" under a pay what you want pricing strategy where customers could even download all their songs for free. In spite of the free option, many customers paid and they netted more profits because of this marketing strategy. 3. Karen Silkwood was a nuclear plant worker, and whistleblower. On November 13, 1974, she set out to meet a reporter to go public with evidence of extensive safety violations. She was later found dead; her car appeared to have been run off the road and the documents she had with her were missing. 4. 71% of Americans aged 17 to 24 are ineligible to join the military, primarily because they are too overweight or too poorly educated, or they have a record of serious crime or drug abuse. 5. The summit of Mount Everest is a marine limestone, meaning the highest point on Earth was once abn ocean seafloor. 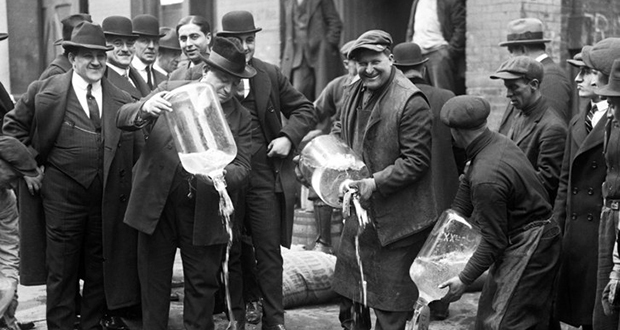 In an attempt to enforce Prohibition, the Prohibition Bureau began adding poison to industrial alcohol to prevent its consumption, killing between 10,000 and 50,000 people. This was supported by people like Wayne Wheeler, who argued that the victims had committed suicide by breaking the law. 7. Vulcanizing rubber joins all the rubber molecules into one single humongous molecule. In other words, the sole of a sneaker is made up of a single molecule. 8. Actor David Herman (Michael Bolton from the movie "Office Space") got himself fired from MAD TV by screaming all his lines during the read-through. 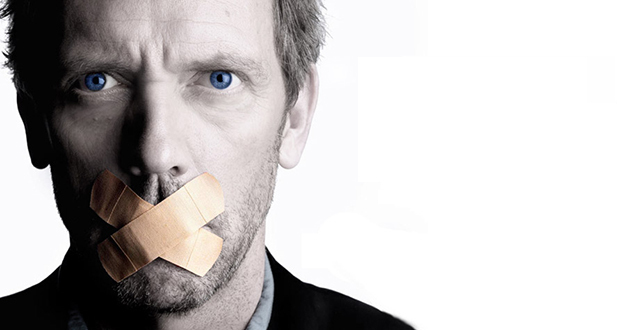 Apparently, he wanted to leave the show to do other projects, but Fox would not let him out of his contract. 9. The Hollywood movie “Mars Attacks” originally had trouble attracting A-list actors because most of the characters either die in some cartoonish manner or end up disfigured, that was until Jack Nicholson enthusiastically joined the film. Glenn Close, Pierce Brosnan, Danny DeVito, Michael J Fox, and others followed suit. 10. The Luzira Upper Prison, a maximum-security prison in Uganda has a soccer league (run and played by prisoners), with an annual soccer tournament. The tournament is taken very seriously. They have a uniform, referees, cleats, and a 30-page constitution. The winning team gets prizes such as soap, sugar, and a goat. Researches at Harvard and Columbia concluded that Sarcasm promotes creative thinking because both the expressers and recipients of sarcasm need to overcome the contradiction between the literal and actual meanings of the sarcastic expressions. 12. Cats were kept on ships by Ancient Egyptians for pest control and it became a seafaring tradition. It is believed that domestic cats spread throughout much of the world with sailing ships during Age of Discovery (15th through 18th centuries). 13. Two inmates sued the state of Alabama, claiming that the cramped space in their cell was a cruel and unusual punishment. The state argued that students at the Auburn University actually paid to live in even smaller living space in the Magnolia Dorm. The inmates lost the case. 14. In 1951, Thelma Howard was hired as a maid for Walt and Lillian Disney. Walt would gift her shares of Disney stock every X-mas for the next 30 years. When she died in 1994 it was discovered that she still had all of the 192,000 shares which were valued at that time at $9,000,000. It went to disadvantaged kids and her disabled son. 15. A 7-year-old boy named Tyler Moon walked 1 km (0.6 miles) through a forest to save his father’s life after their quad crashed. Tyler made the journey to get help despite his own injuries. He suffered from two collapsed lungs filling with blood and seven broken ribs. He managed to alert help just in time before collapsing himself. Both of them survived. 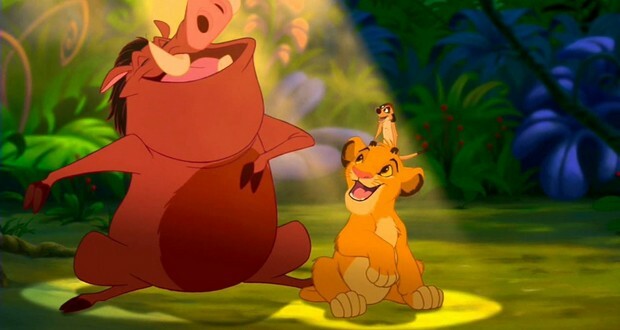 Disney's 1994 film The Lion King was made by their B-team of animators. The company expected Pocahontas to be the bigger hit and had their A-team make that movie. 17. Steve Martin's wedding came as a surprise to his guests. The roughly 75 star-studded attendees (including the likes of Tom Hanks, Diane Keaton, Eugene Levy, and Carl Reiner) said that he had invited them to his house just for a "party." To their shock, upon their arrival, his wedding began. 18. Matt Murphy, the man who caught Barry Bonds' record-breaking 756th home run ball, sold the ball for $752,467 and gave half to Amir Kamal, the friend he was at the game with. 19. There is a man named Ioannis Ikonomou in the European Commission who works as a translator and can speak 47 languages, including 21 of the 24 EU official languages. He can also speak dead languages like Old Church Slavic. 20. There is a library in Ankara, Turkey comprised entirely of discarded books trash collectors rescued from landfills. The collection grew so large the library now loans the salvaged books to schools, educational programs, and even prisons. 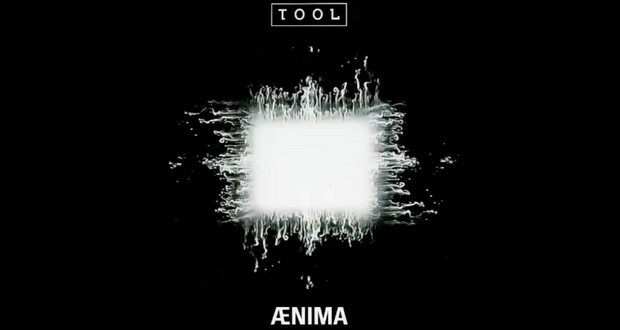 On American metal band Tool's 1996 album, Ænima, there is an aggressive and intimidation song sung in German titled "Die Eier Von Satan" ("The Balls Of Satan"). However, when translated to English, the lyrics reveal themselves to be a recipe for hashish sugar cookies. 22. The film "The Killing Fields" cast a real-life survivor of the Cambodian Genocide. Haing S. Ngor survived three terms in Cambodian Prison camp by eating insects. He went on to win an Academy Award for supporting actor. His fate ended by being murdered by an LA street gang in 1996. 23. In 1888, a teacher named Minnie Freeman saved all of her students after a freak blizzard struck in Nebraska. The winds were so strong that the roof and the door just blew off of the school. Using rope she roped the kids together and trekked over a mile in whiteout conditions to the closest farmhouse. 24. In 1938, early aviator Douglas Corrigan was denied permission to fly from New York to Ireland. Since he was denied he planned to fly to California instead. 28 hours later he arrived in Ireland, telling officials that he must have mistakenly gone the wrong way. 25. President Gerald Ford stood up for civil rights in 1934 by threatening to quit his college football team, unless they let Willis Ward (African American) play against the south’s Georgia Tech. He agreed to play only after Ward asked him to because they couldn’t afford to lose that game.